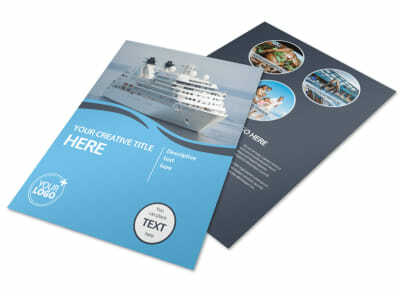 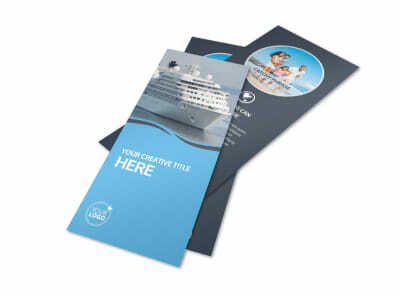 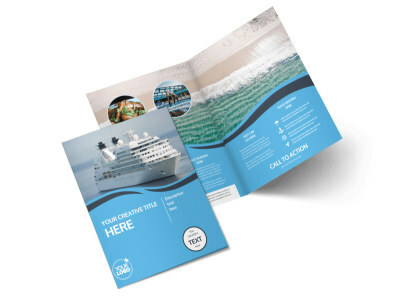 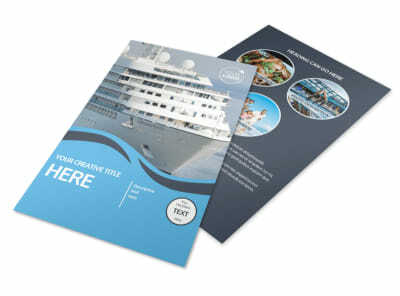 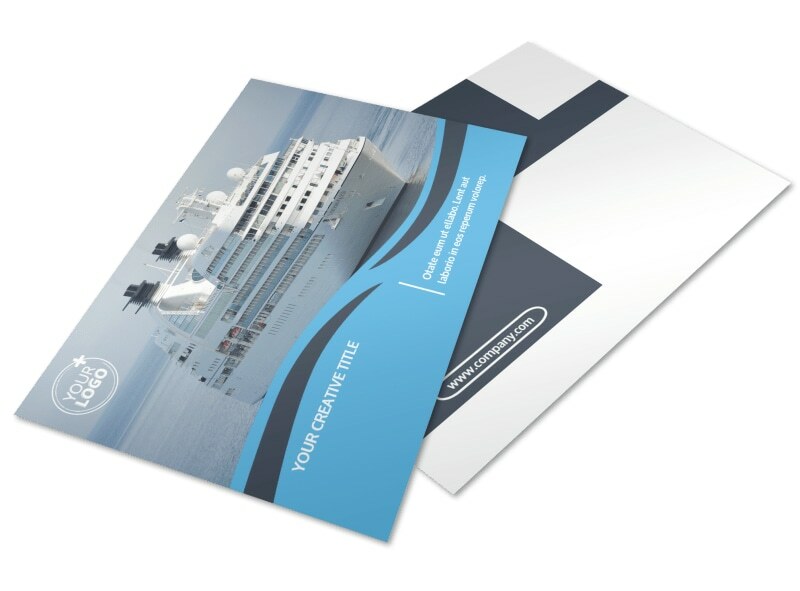 Customize our Cruise Ship Travel Postcard Template and more! 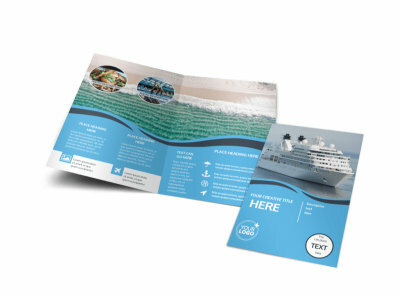 Entice landlubbers to hit the open seas with cruise ship travel postcards. 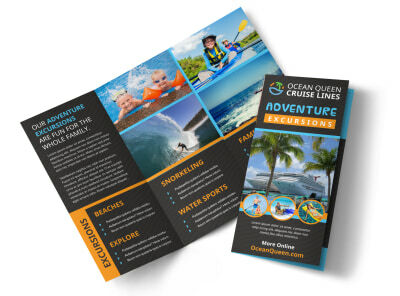 Have them envisioning tropical climates in a flash with beautiful high-res photos and compelling text for your next promotional campaign. 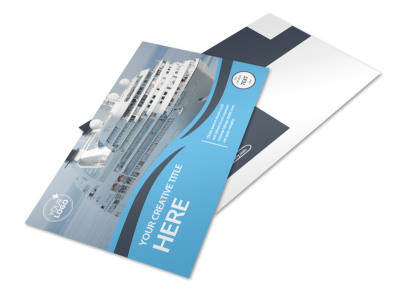 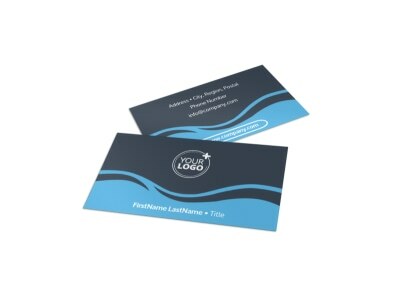 Simply select a template, add your customizations, and print your postcards from any printer for instant access and marketing.